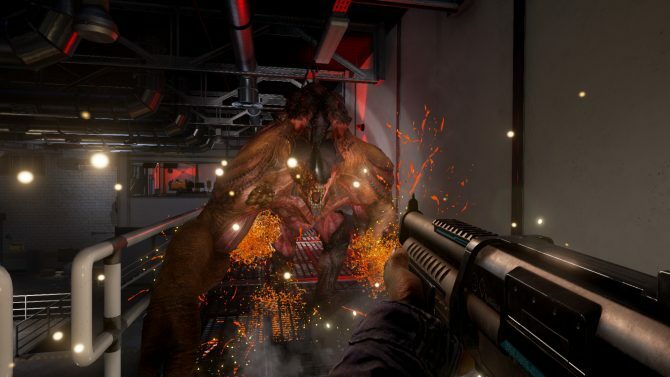 Early Access shooter Earthfall will be making its way onto the PlayStation 4 and Xbox One sometime down the road this spring according to the developer, Holospark. 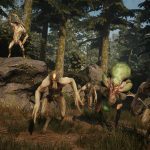 This week, indie developer Holospark announced that its Early Access project Earthfall would see a release on the PlayStation 4 and Xbox One this year. 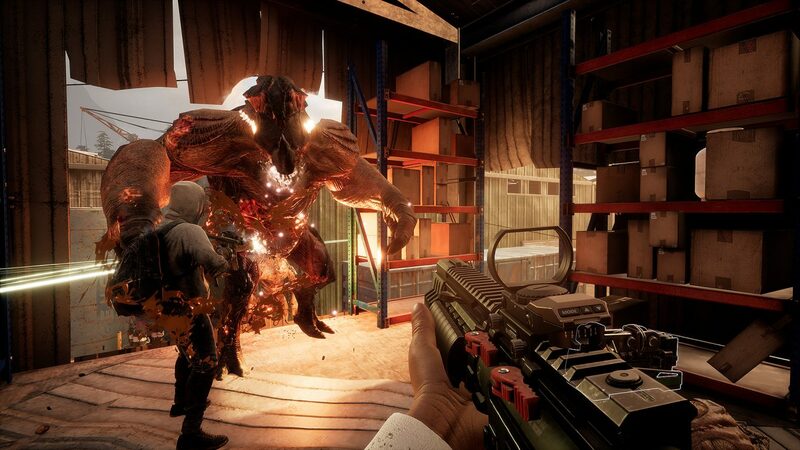 According to the press release, Earthfall will be ported over to the aforementioned consoles sometime this spring. 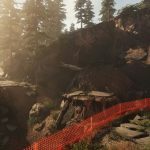 In addition to the game getting ported over to consoles, the developer also confirmed that Earthfall‘s PC version would be exiting Early Access around the same time. For those of you who do not know, Earthfall is a cooperative first-person shooter with science fiction elements. 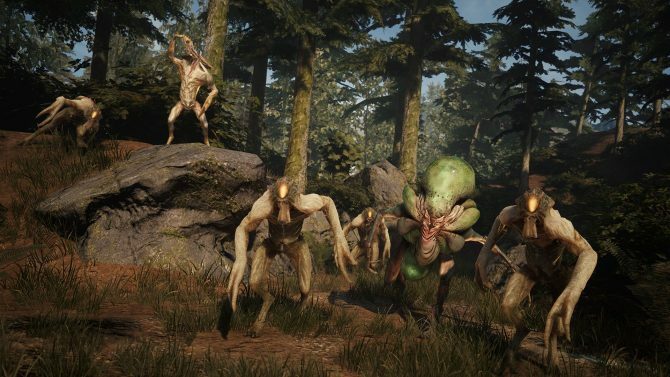 In Earthfall players are placed into a world where Earth has been invaded by extraterrestrials, with up to three friends and loaded firearms players must use team-based tactics to survive the alien invasion. 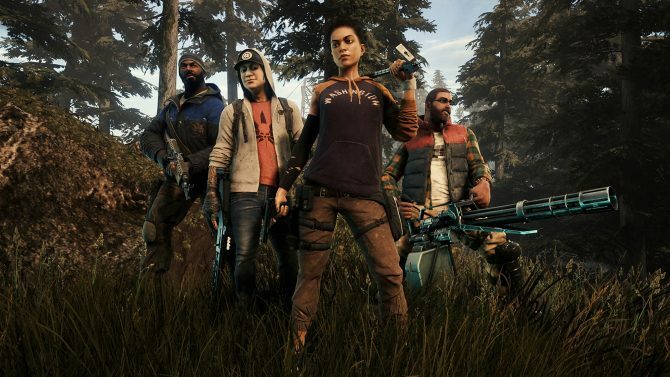 At first glance, this game reminds me of Valve’s Left 4 Dead series, so fans of that franchise should certainly look more into this game if they have not already. 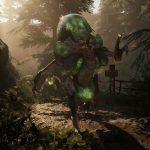 Aside from the other versions of the game being announced, Holospark also released new content for Earthfall in the form of an announcement trailer as well as a few screenshots of the game running on consoles. This new content can be viewed below this article. As mentioned earlier, Earthfall is currently available now on PC via Steam as an Early Access title for $14.99. 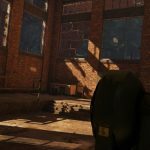 Earthfall's Invasion update features a new player progression system, four new maps, new weapons, and other cool new features.